Does Going With the Lowest Bid for a Steel Project Guarantee the Best Value? When it comes to major construction projects, we undoubtedly want the best value for our money. If you’re dealing with a large-scale construction project, there’s no room to scale back on quality, especially when it comes to your structural steel supplier. As a steel fabrication company in El Paso, we understand the importance of quality and cost. For years our company has bid to gain the business of many large construction projects, including Southwest University Park. While price can be a sensitive topic as you’re attempting to stay below budget, it’s important to understand the value behind cost. The question you want to consider is “when should I go with the lowest bid?” Let’s examine this issue. The Lowest Bid: Is it Worth It? If you’re familiar with the company offering the lowest bid, they’ve completed work for you in the past, and you trust their workmanship then feelings of uncertainty likely won’t exist. However, if you find yourself on an opposite spectrum where the lowest bid seems like the route to go considering it’s well under your budget, you may want to consider otherwise. Doing some homework can have considerable benefits down the road. For one, you should take a look at the company’s previously completed projects. You may also want to speak with the construction group who led the project to discover their level of performance. Ultimately, your goal is to avoid sacrificing quality. Sometimes the lowest bid is the best deal when it comes to cost and quality. Other times, the money you initially saved has now turned into higher labor costs as you find yourself paying another company to correct the problems. Every company has had their fair share of ups and downs. No one company is perfect but when it comes to workmanship, some companies go the extra mile to produce high-quality work for the sake of its customers. A higher bid may be necessary if the company knows more labor and product is needed to successfully complete the project. Quotes vary based on these reasons. When it comes to steel fabrication, a company with tenure and higher-quality materials may present a higher bid because they’ve factored in the true cost to complete the project according to schedule and material needs. Be aware of companies who present lower bids and do have previous projects to demonstrate credibility. Steel Specialties has been serving El Paso, TX and the surrounding counties since 1987. Our team understands there are many steel fabrication companies to choose from, which is why we do our best to provide insight into the realm of steel fabrication from both a company and consumer perspective. When it comes to dependable quality, you can count on us to provide affordable supplies based on the true cost of value. 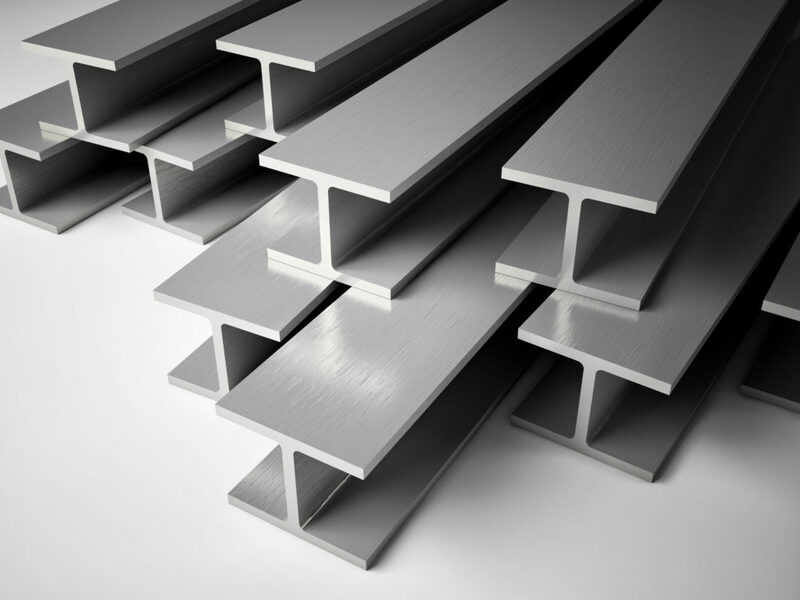 If you’re in need of a structural steel for your next commercial or residential project, please connect with us today.